1080: TenEighty Snowboarding is also available on the Wii Virtual Console. Banjo-Kazooie has been released on Xbox 360 through the Xbox Live Arcade service and on Xbox ONE in the Rare Replay compilation. Banjo-Tooie has been released on Xbox 360 through the Xbox Live Arcade service and on Xbox ONE in the Rare Replay compilation. 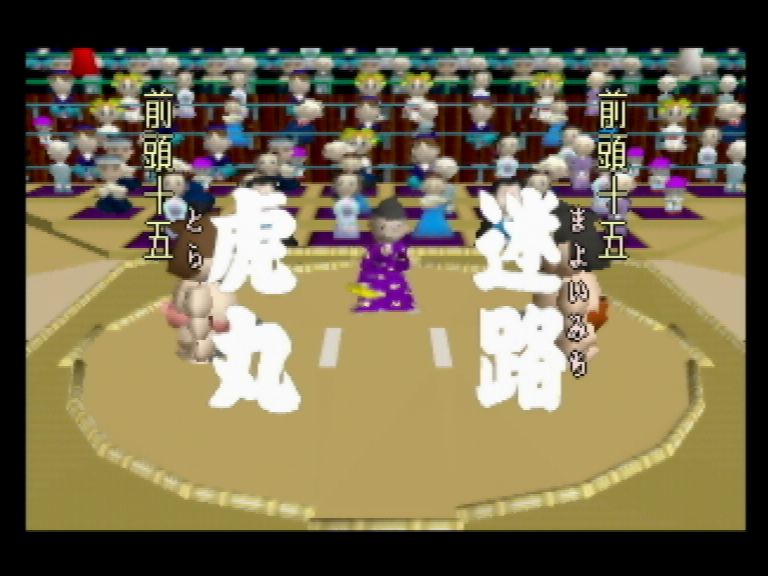 64 Oozumou is one of the first Sumo game ever made on consoles.